You thought the Raspberry Pi was small? 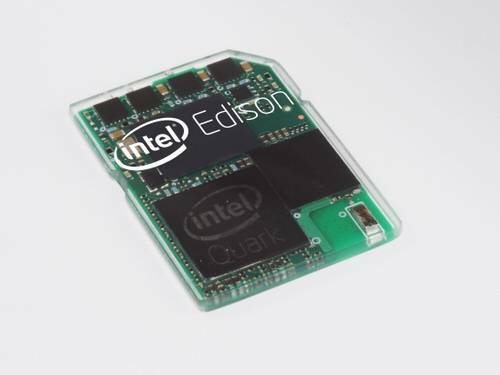 Check out Intel’s latest entry in the micro-microcomputer sweepstakes—a full Linux computer called the Edison, which is no bigger than an SD card. In addition to full Linux support and the dual-core x86-compatible Quark processor, the Edison features built-in Wi-Fi, Bluetooth LE, its own app store, and an on-board microcontroller to process data in real time. Intel CEO Brian Krzanich showed off the Edison Monday at the Consumer Electronics Show in Las Vegas. It’s the first product to use Intel’s latest Quark mobile-processor technology, the successor to the company’s Atom processors. Atom chips currently power low-end notebooks and some tablets and smartphones, though it’s long been overshadowed by fast, low-power ARM-based processors used in Apple’s iPhones and most major Android devices. Quark chips are roughly one-fifth the size of their Atom predecessors and draw just one-tenth the power. Both Quark and Atom are technically “systems on a chip,” each a collection of computer components integrated onto a single sliver of silicon. The Edison is “aimed at developers,” according to Krzanich, as he believes the tiny computer can power the next-generation of wearable devices. This should be no surprise, as the Quark was likely inspired by the Cortex M-series processors designed by ARM, the company’s chief rival. Unfortunately for Intel, ARM has enjoyed a big head start when it comes to its Cortex M chipsets. 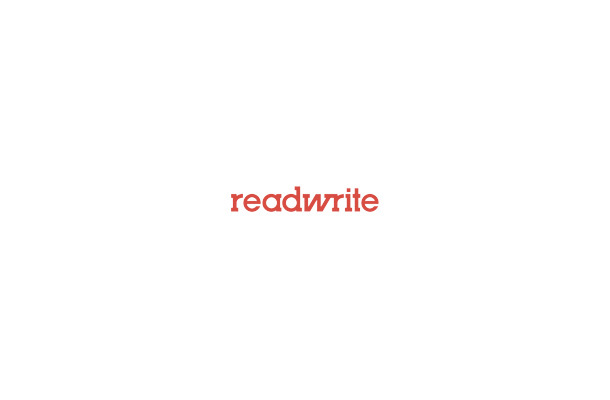 In fact, the first Cortex M was announced back in 2004, and the latest Cortex M chipset has already begun making its way into the next-generation of wearables, including Qualcomm’s Toq smartwatch, which might explain the strategy behind creating the small, power-efficient Edison. 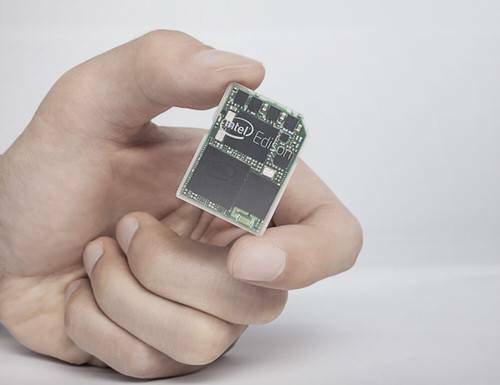 At Monday’s CES 2014 opening keynote, Intel showcased the Edison using the company’s new line of smart baby products labeled “Nursery 2.0,” all of which were powered by embedded Edison chips. The demo featured a toy frog that communicates a baby’s vitals to a parent’s LED coffee cup and a milk warmer that starts heating when a connected device—in this case, a baby’s “smart” onesie—hears the baby cry. To get Edison into the hands of developers, Intel also announced a “Make It Wearable” competition, which will challenge developers to build wearable tech powered the Edison. The chipmaker didn’t announce full details of the competition on Monday, but said it would offer $1.3 million in prizes, including $500,000 for the first prize winner. Intel didn’t have a specific release date for the Edison, but Krzanich said the microcomputer will be available this summer. It’s not at all clear whether Edison will get Intel into the wearables game in a serious way, but at least it shows Intel is serious about taking on ARM designs in new, rather than just established, markets.